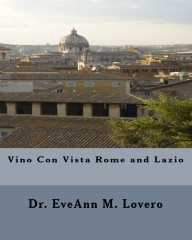 This enchanting city is an architectural masterpiece with domes, spires and campaniles. 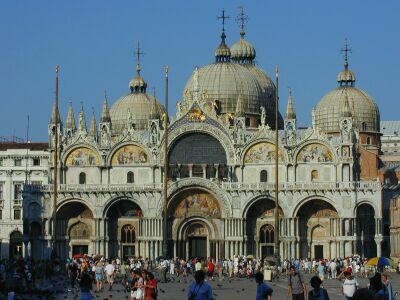 St. Mark’s basilica and the Doge’s Palace constitute the fulcrum of Venetian religious and civic life. Lavishly adorned palazzi like Ca d’Oro and Ca’ Rezzonicone line the Grand Canal. These palaces are embellished with Baroque magnificence and elegant Rococo detail. 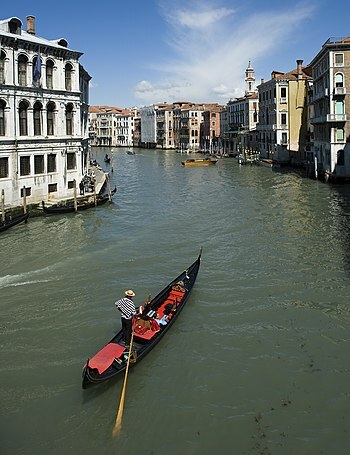 Gondolas and Vaporetti (water buses) transport residents and exuberant tourists through paradise via waterways. I love the cafes in the square. The Caffè Florian opened in 1720. 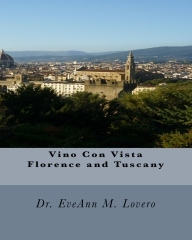 It is the oldest cafe in Italy and has hosted Lord Byron and Casanova. 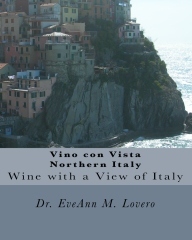 This is the perfect place for a Vino con Vista! 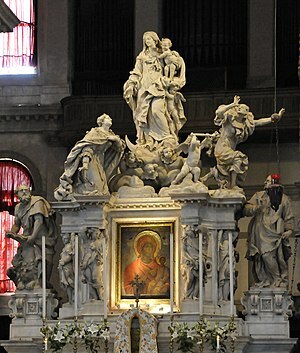 Not far from Piazza San Marco lies Campo Santo Stefano with the church of the same name. 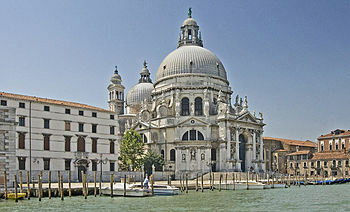 The gorgeous church of Santa Maria della Salute has a prime location on the mouth of the Grand Canal. Visit the Peggy Guggenheim Collection www.guggenheim-venice.it inside the Palazzo Venier dei Leoni. I love Gallerie dell’Accademia www.gallerieaccademia.org inside the Scuola Grande de la Carita. The Ca’ Rezzonico http://carezzonico.visitmuve.it is another fabulous palace that has been converted into a museum. 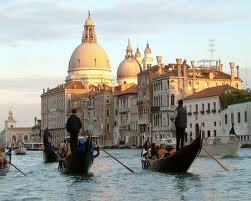 Venice is a very popular tourist destination. 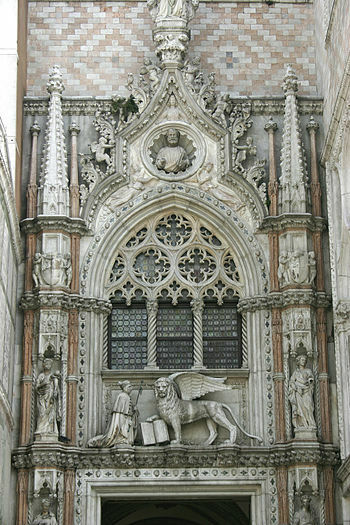 Purchase a museum card or Museum Pass to avoid long lines at key sites in Venice. 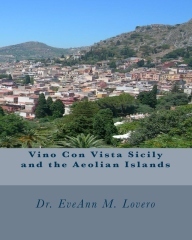 After the fall of the Roman Empire, mainland refugees settled the sparse islands to escape waves of invasions. These residents harvested seafood from the canals of the Adriatic Sea for sustenance. Eventually, they became sailors and then wealthy sea merchants. This gateway to the Asia became a major maritime power in the 10th century. 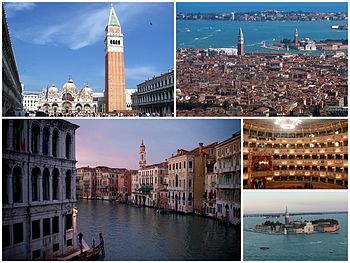 Exotic spices like saffron, cinnamon and curry fueled the Venetian Empire. 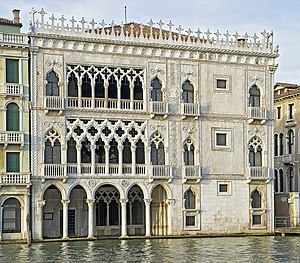 Salt was a crucially important profit center for the Venetians. 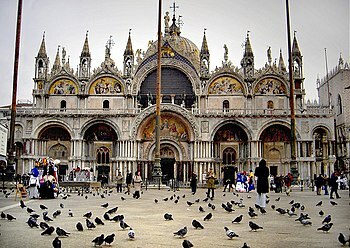 The term salary is derived from the Venetian practice of being paid in salt. 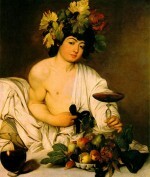 The extraordinary profits earned through trade, filled the coffers of the patrons of the flourishing artists. 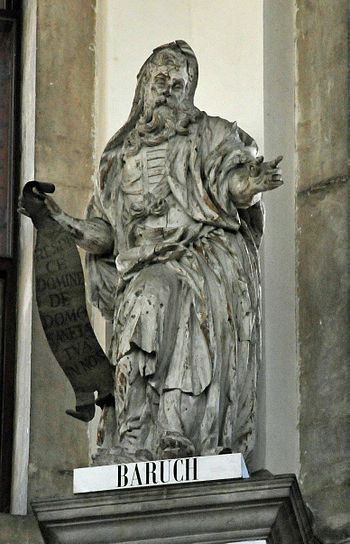 Marco Polo (1254-1324) was a prominent Venetian explorer who traveled to Asia. 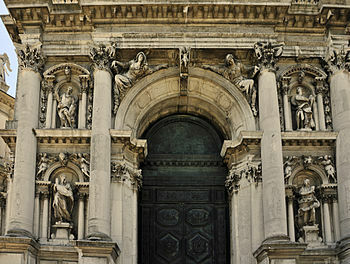 The work of Giorgione, Titian, Tintoretto and Veronese adorn her magnificent buildings. There are four bridges to cross the canal: the Ponte dell’Accademia, the Rialto Bridge (the oldest and most famous of the bridges), Ponte degli Scalzi (the Bridge of the Barefoot) and Ponte della Costituzione. 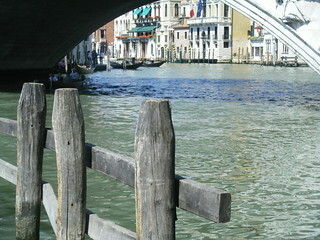 Walk to the top of the Bridge of Sighs for a great view of the lagoon. 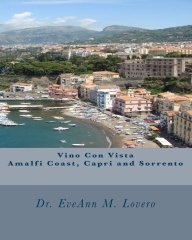 On the other side of the lagoon, you can meander around the Castello neighborhood where you will find the churches of Santa Maria dei Miracoli and San Zaccaria. 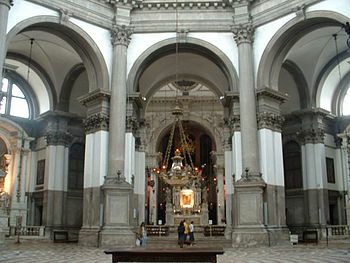 While you are there, visit the Church of San Giovanni in Bragora. I love to visit the islands: Burano is famous for its lace; Murano for glass; Pellestrina, has sand dunes and Torcello, my personal favorite is one of the oldest human settlements in the area. Venezia – We’ll cross that bridge when we get there! Europe’s Latest Secession Movement: Venice?